KWS Basset ideally suits farmers in the South. An easy to grow variety, its robust agronomic package will appeal to those growing for traditional biscuit markets. 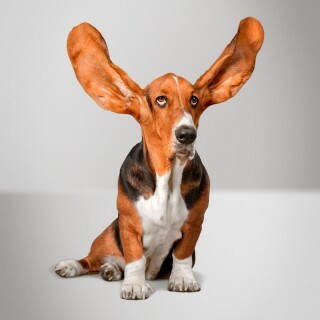 With a positive rating for uks, KWS Basset opens a wide range of market opportunities. KWS Basset is a Scout cross and offers the same allround disease resistance as its parent, as well as OWBM resistance. 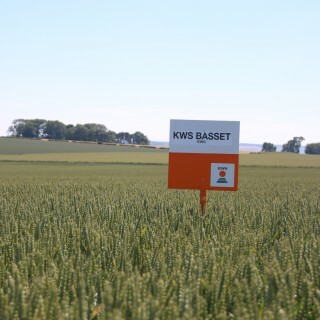 KWS Basset performs well early sown and is a good choice as a second wheat. 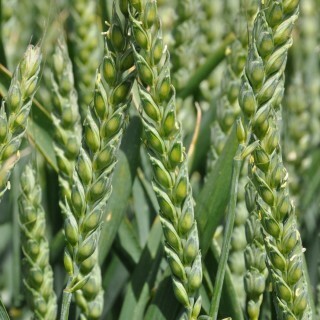 It has a good combination of disease resistance and Hagberg for sprouting.